I am MrFunreal, i create mods and tutorials for the Source Engine. This is my domain, my lair if you'd like. I add tutorials that i make to this website. 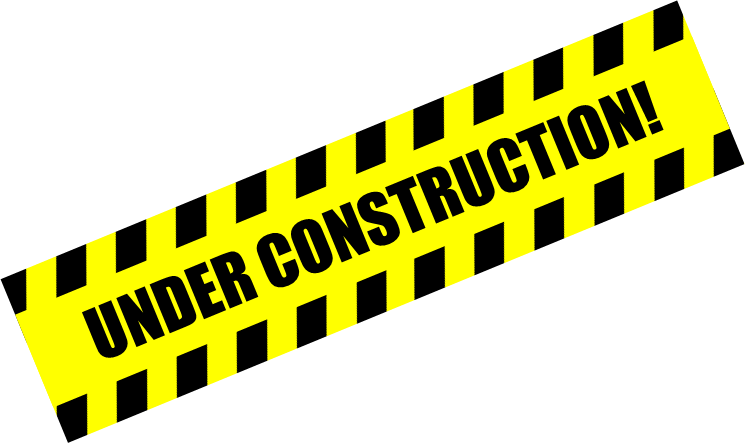 As of right now (october 2015) This website will be undergoing changes. the old, badly made tutorials, will go. Meanwhile, the newer ones with better quality will take place. I apoligize for the mess i made here, please just stick with me until i de-bunked this page.